Happy Thanksgiving! 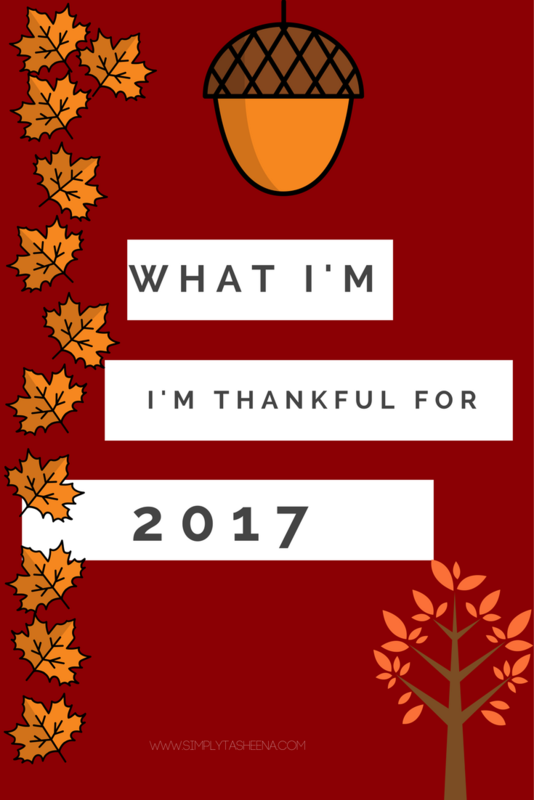 In 2012 and 2014 I shared what I was Thankful for on the Blog here and here and I also shared last year here. It just seems like when you reach a certain age that time goes by way too fast. I remember being in high school and a year felt like forever. Michael entered high school this year and played his first year of high school football. Which has been really crazy, most nights he would come home late and still have to do his homework... We started off the year a little different with him missing the first week of school. Which has never happened before due to our trip to London. I will say that I am Thankful for a son that is super determined and a delight to be around. He's super funny and reminds me of the boy version of myself. This year our daughter entered college which was another experience. I was really worried and scared at the same time. So much happens in college. All I can hope is that she continues to use the tools and resources that we provided her with. This was also her first year playing Rugby which she's really great at. I'm Thankful for a super motivated and driven daughter that always stays true to self and doesn't follow the crowd. I'm just Thankful for my family. You never really realize how important siblings are until you have an only child in the home. I speak with my only sister on a daily basis and it's so nice to have someone to speak to and bounce ideas off of and confide in. Thankful for support and fashion trends. 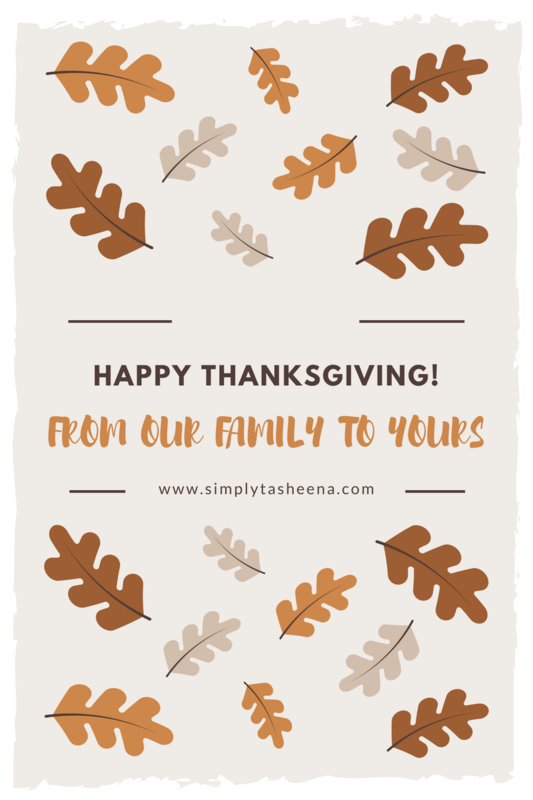 I'm also Thankful for everyone that supports Simply Tasheena.com. I started this blog six years ago and your sweet comments really keep me going. Thank you! There are so many blogs out there and I don't take your support for granted. Truly Thankful for my readers and supporters. I have quite similar thoughts about siblings. I still keep telling people about how they are happy to have brothers and sisters. Because it’s really lonely without them and people who have some are better with other people in communication, usually. In addition, it’s very nice you are still keeping your blog updated, even after all the bloggers are gone to the twitter and instagram.